Oh!! New mitten pattern! How exciting! Will it be available to everyone after the workshop? can you hold this class near boston/ providence???? 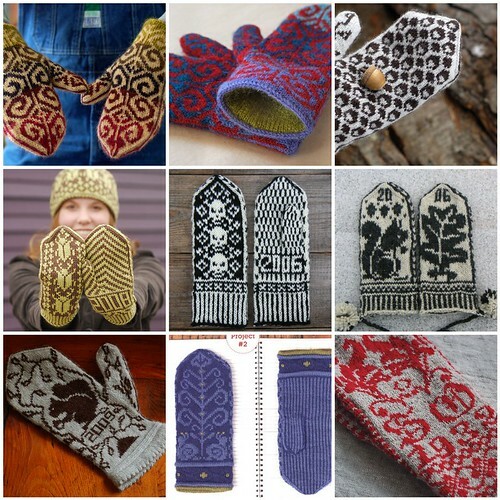 MITTEN LOVE! Sounds like so much fun! I am in Oregon…how I wish I could be there and knit mittens!!! Someday…when I win the lottery, I will just hop on a plane and do things like these…. your mittens are just gorgeous… if I was a little closer to Kansas I’d be there like a shot!